Teeth whitening is one of the most commonly recommended cosmetic procedures in the recent times. 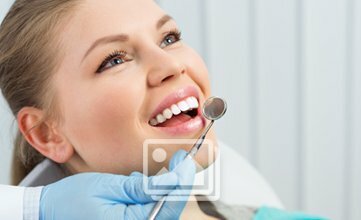 The teeth whitening procedures have advanced a lot in the recent years and the patients are really fond of the procedure. The best part of the whitening procedure is that the smiles are absolutely changed and the patients have before and after effects of the smiles once the whitening procedure is done. Theseprocedures require the dentist to have a proper set of skills to ensure that the whitening treatment is successfully completed. The patients are counseled well before the dentists start with the treatments. In this way, the patients have a better approach towards the whitening treatment. The teeth whitening procedures are done according to the requirement of the patients and the goals to be achieved by the dentist and the dental team. Theseprocedures are required in patients in several cases. Extrinsic staining as well as intrinsic staining are treated well in the form of the whitening procedures. When the individuals consume more amount of tobacco, coffee or tea then the stains tend to form a base on the surface of the teeth of the individuals. Most of the patients neglect the deposition of plaque and even calculus which leads to coloration of the teeth in the mouth and the formation of stains. Also, whitening procedures are available in the form of in-office ones as well as the at home whitening procedures. The in-office teeth whitening procedures are done by the dentist and the colour is matched according to the requirement of the patients. The at-home teeth whitening procedures include the teeth whitening toothpastes, chewing gums, gels as well as mouth rinses. 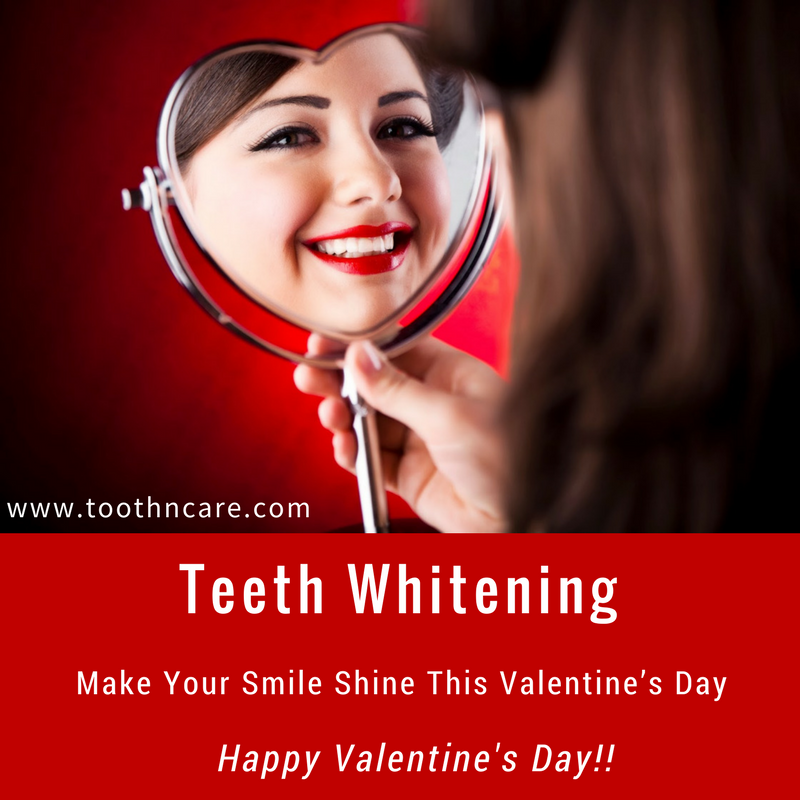 Thus, teeth whitening has provided great benefits to the patients who want to get the whitening treatments done in the best way.